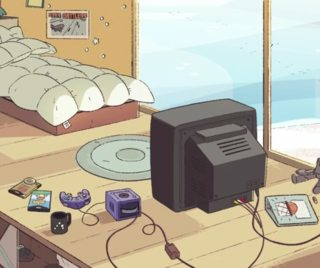 In episode 3 of Steven Universe, Steven is shown to have a system resembling a Nintendo 64 in his room. 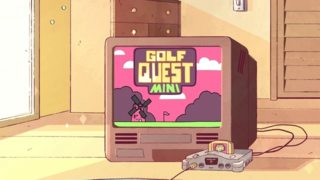 In later episodes, he's also been shown to have a Nintendo GameCube. Has Steven been shown to own any other video game consoles? If so, which ones does he own? 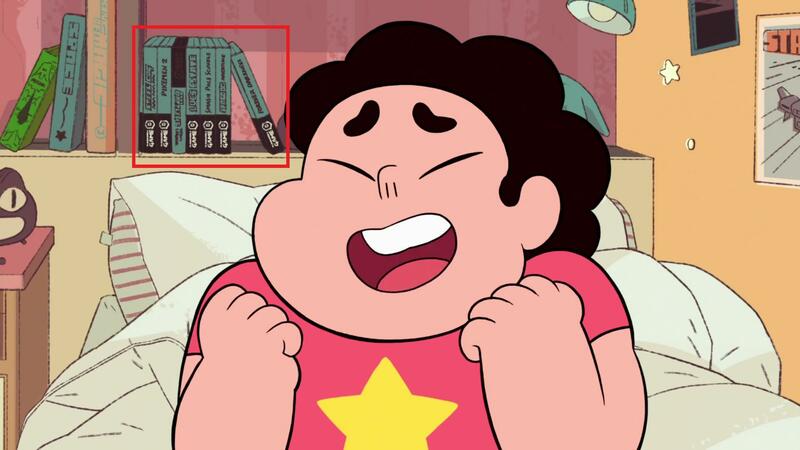 Steven has been shown to have 3 systems; a Nintendo 64, GameCube, and Game Boy. Appears in Cheeseburger Backpack (S1 Ep3), Rose's Room (S1 Ep19), Gem Drill (S3 Ep2) and Mr. Greg (S3 Ep8). Referred to as "Dolphin" in Steven vs. Amethyst as a reference to the GameCube's development codename. 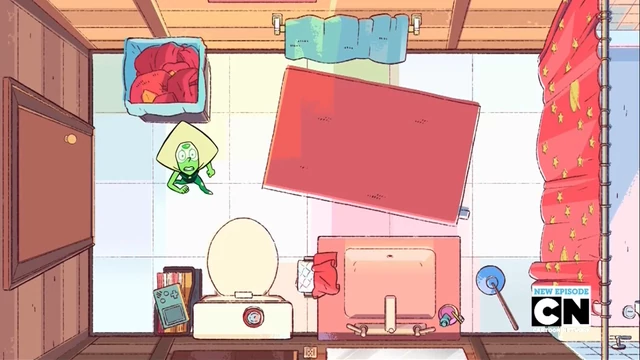 Reddit - Steven Universe paying homage to the one and only Nintendo GameCube. Not the answer you're looking for? 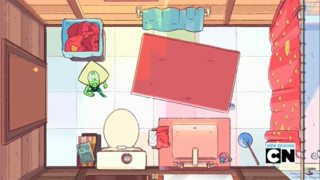 Browse other questions tagged steven-universe .